If you have a problem with your hearing, you might arrange a hearing test with your audiologist. It is important to do this if you notice any changes to your hearing that could point to a major issue or problem. This might include hearing additional noises from inside your ear, sudden deafness or perhaps even just noticing that loud noises seem quieter to you. A hearing test will help pinpoint the issue and make sure that you get the treatment that you need. 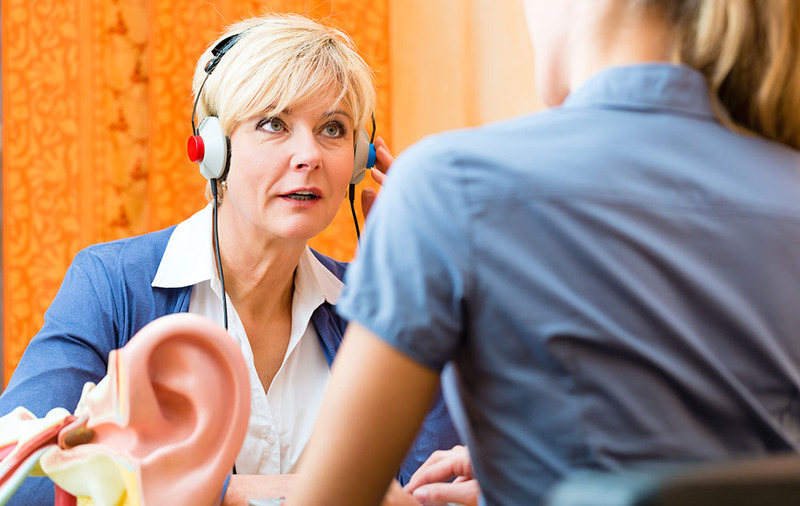 But what should you expect when you arrange a hearing test? Before you actually get your hearing test, you will often be required to fill in a number of forms. This will provide a lot of the information that your audiologist needs before they physically inspect your ears. There are a number of details you might be asked to provide at this stage including any medication that you might be on. It is important to provide this information because there is a possibility that your hearing issue is caused by taking a certain medication. Various meds have effects that could impact your hearing. You might also be asked to provide a full medical history. This will provide your audiologist with further information that could lead them to the cause of your hearing problems. As well as this, you may be expected to offer insurance details to ensure that you can cover the cost. Finally, you might be required to fill in some information on the problems that you are having with your hearing and your concerns. Is it impacting your quality of life? Once you have filled in all the relevant information, your hearing test will begin. This might include a physical exploration of your ears with a handheld scope that is referred to as an otoscope. This is to check for any conditions that could be causing your hearing issues. There might be an abnormality in your ear impacting your hearing due to a higher blood flow to the impacted ear. Or, a hearing issue can be caused due to a buildup of earwax in the ear canal. Earwax occurs naturally, however, if it builds up too much it can clog the canal and impact your hearing. Finally, you can expect your hearing to be tested. The procedure will vary here and not every hearing test is the same. It depends whether any issues were present during the initial exploration of your ear. However, testing may include a number of different procedures. You may have a pressure test. This is to make sure the your eardrum is as flexible as it needs to be and that it does transmit sound effectively. Then, there is a tone test. These can be used to measure different pitches and tones and whether they are picked up by your ear or if you can hear them. If you have a condition like tinnitus, you may have lost your ability to hear certain pitches. There will also be a speech test. Here you will be asked to repeat words or sentences heard to check the level of your hearing. We hope this sheds some light on some of the things you should expect when you book a hearing test with an audiologist.